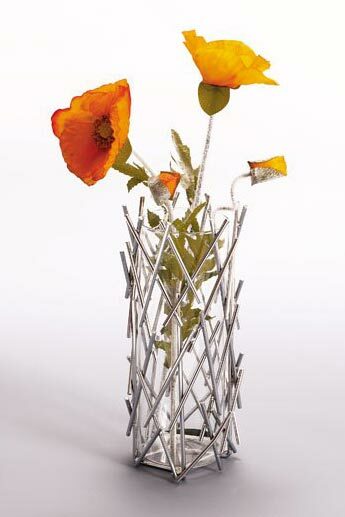 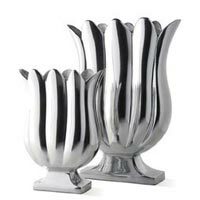 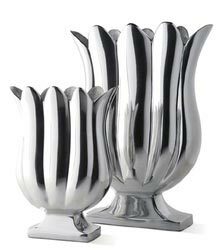 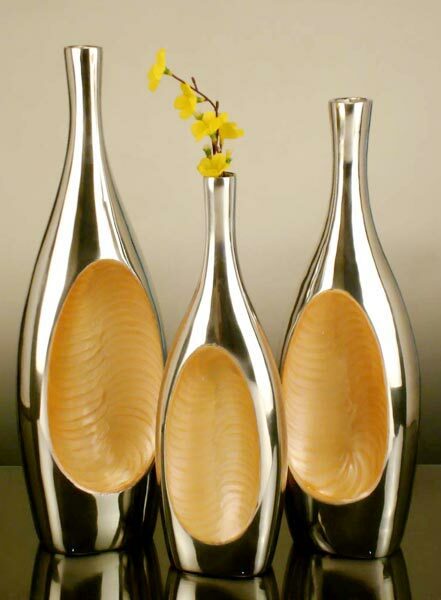 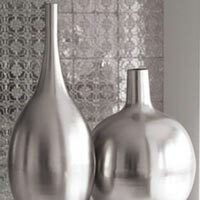 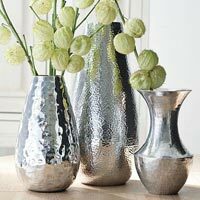 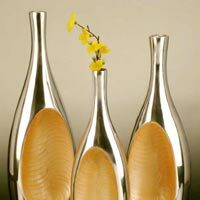 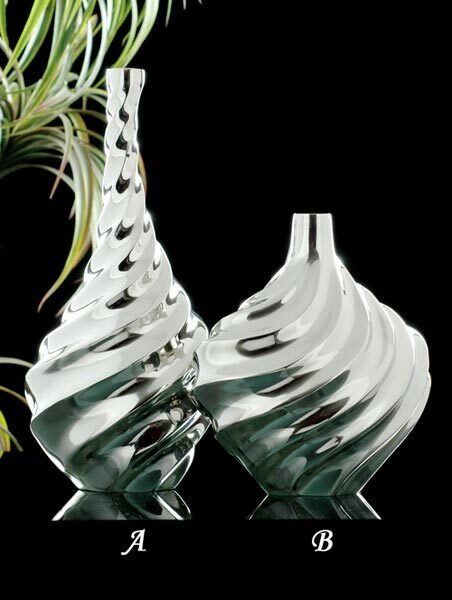 We are situated in Moradabad, Uttar Pradesh, and have been dealing with impeccable types of Flower Vases. 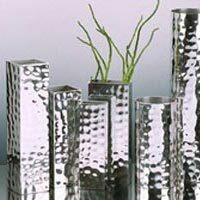 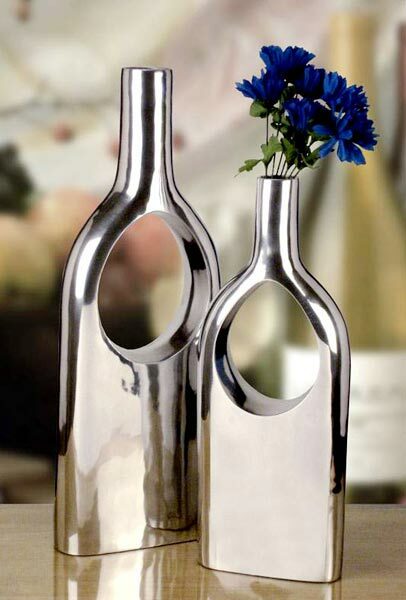 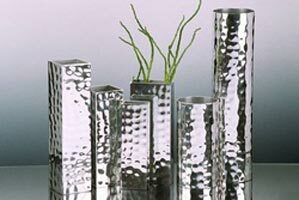 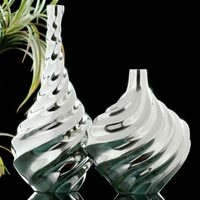 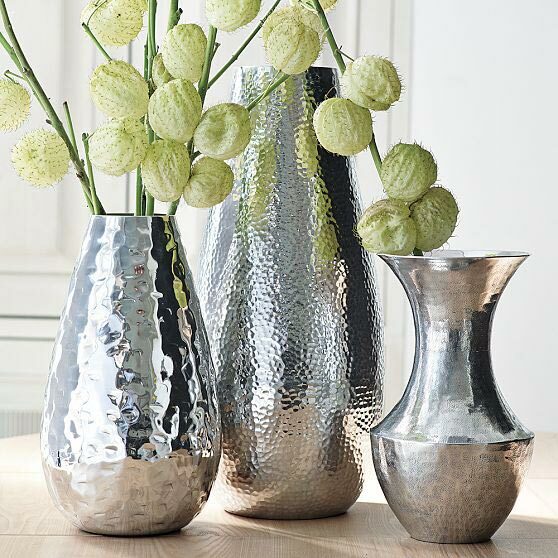 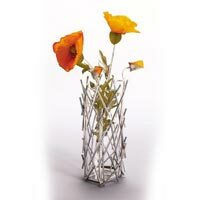 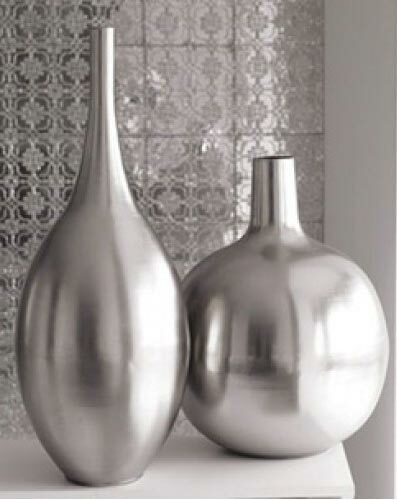 With the help of one of the foremost manufacturers, suppliers, and exporters, we are here to present you with a wide amalgamation of vases, used to store both big and small flowers. 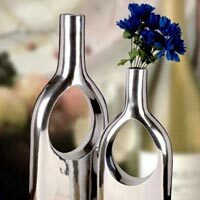 The vases are decorated with multiple colors, to suit your flexible interiors.